Comments: Does not like hot temperatures and are transplanted into outdoor beds and treated as an annual. In the deep South it is used in late fall, winter and early spring. Will not tolerate frost. 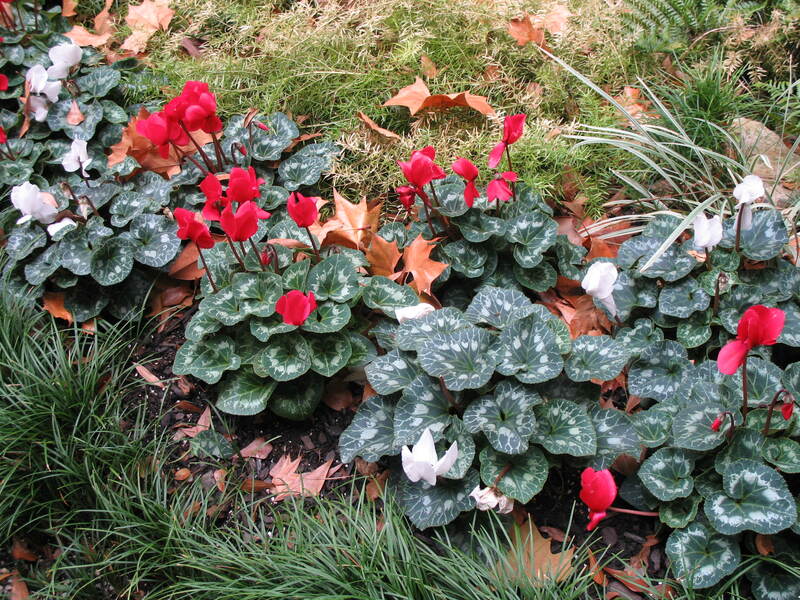 Is becoming a popular cool season flowering annual where winter temperatures are mild. Flowering is over a relatively long period.